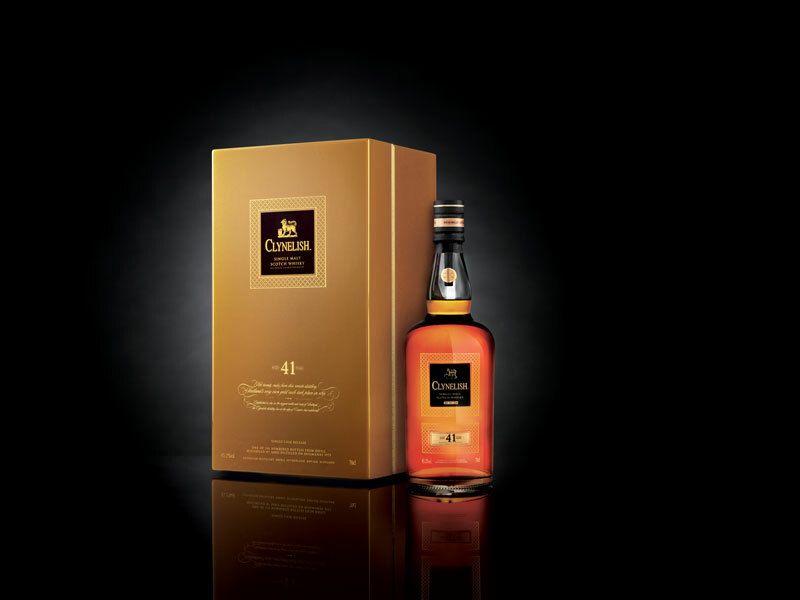 In 2015 Diageo bottled for Wealth Solutions clients an extraordinary beverage – Clynelish 41YO. This is the oldest single malt whisky bottled at Clynelish so far. What is also unusual is the fact that this edition appears on the market in the form of single cask and as official bottling. Clynelish 41 YO is a unique beverage. This is the oldest single malt whisky bottled at Clynelish so far. What is also unusual is the fact that this edition appears on the market in the form of single cask and as official bottling. This means that all bottles from this edition come from one barrel – No. 16802, bottled by Diageo, the owner of Clynelish. It is an unusual event in the history of this distillery, which additionally contributes to the unique nature of the product in question. 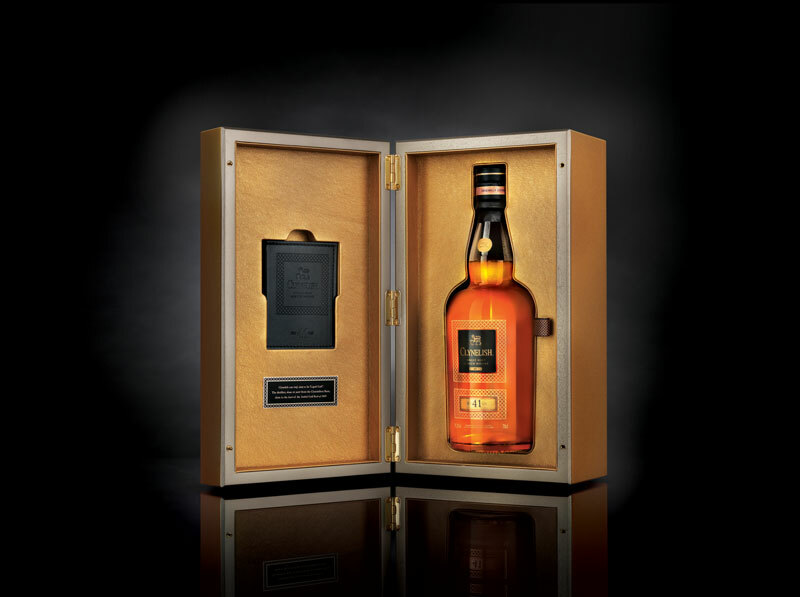 Its rarity and uniqueness are not the only attributes this whisky can boast of. This is due to the fact that quality ingredients and 41 years spent in a barrel have created a unique beverage – fresh, full of life and sophisticated. A beverage which will please every lover of good, old Scotch whisky. That is the term which Scots have used for ages to refer to 31 December and all the customs connected with that day. This holiday is inextricably linked with the local culture and traditions, and fully involves the majority of inhabitants of that mountainous country. Consequently, on New Year’s Eve the distillate is rarely poured into barrels within the walls of the local distilleries, and those filled on that day are given a dedicated name: hogmanay cask. The distillery’s development in the 20th century forced its owners to expand their manufacturing facility. A new building was constructed in 1967 on the other side of the road which passed by Clynelish. However, legal requirements obliged barrels filled in different production halls to bear different names. For this reason, the name of the old facility was changed to Brora to honour the town where the distillery was located, whereas the new one kept the name Clynelish. As luck would have it, in the following years the owners were forced to liquidate the historical part of the distillery. Brora officially closed its doors. On the other hand, Clynelish continues to produce excellent whisky and draws on the 200-year-old tradition. Diageo is a force on the spirits market. The corporation has a rich tradition and gathers brands with a 250-year history under its wings. As early as in 1749, Justerini & Brooks operated in London, which dealt in the sale of quality wine and the production of J&B whisky. Diageo is its heir. Besides that, in 1759 Arthur Guinness created in Dublin the brewery which today is known all over the world and is currently also part of the corporation. That is not all, however. Numerous distilleries which add to Diageo’s success on an everyday basis were created around the turn of the 19th century. In its portfolio, the company has such brands of single malt whisky as: Brora, Port Ellen, Caol Ila, Lagavulin, Talisker, St. Magdalene, Glenury Royal and Clynelish. Apart from them, it also owns Johnny Walker, the Hennessy cognac house, as well as numerous popular brands of vodka, liqueur, beer, wine and other spirits. Thanks to their strength, Diageo boasts the title of one of the leaders in the spirits industry and enjoys global brand awareness.